Indoor cameras compatible with the Yale HD720 CCTV system 55990. 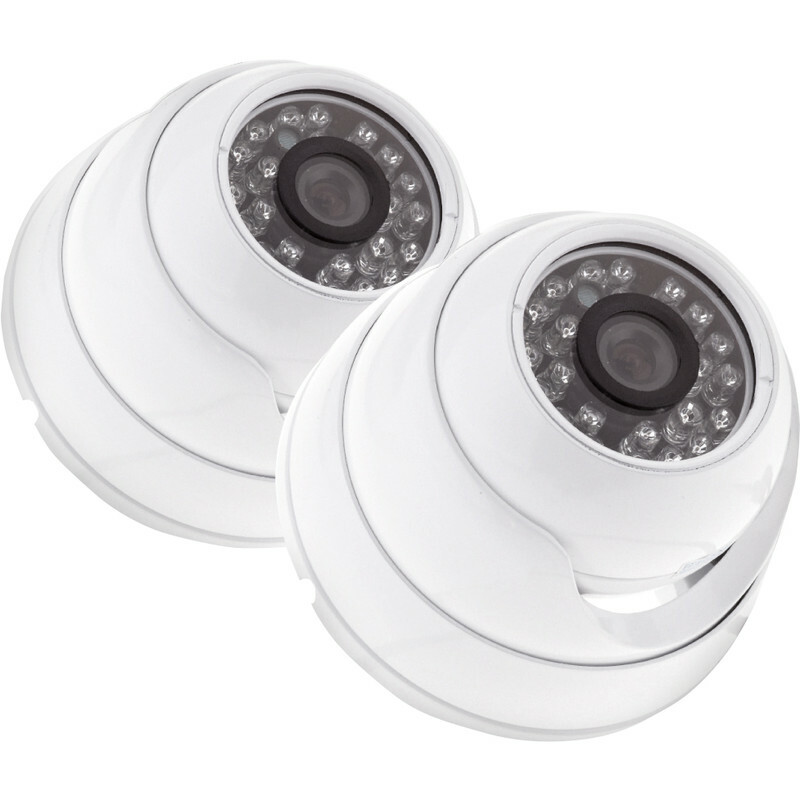 Yale Indoor Dome Camera Twin Pack is rated 5.0 out of 5 by 1. Rated 5 out of 5 by Munjack from Great quality pictures for price I bought these for a school that I work for and the picture quality is very good. We have caught vandals and bullies.